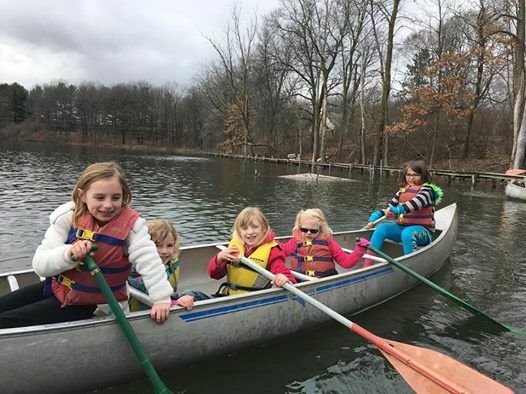 Celebrate the changing of seasons at Howell Nature Center this spring! 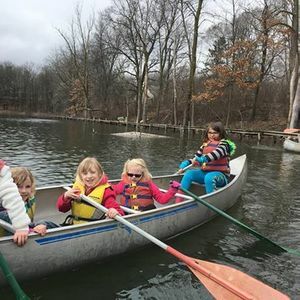 Kids will gear up for summer during this week of exciting outdoor adventure. After a long winter season, campers will be eager to join us outside for archery, sports and games, wildlife programs and so much more! Pre-registration is required. Only $42 per camper per day! After Care: 5:00 p.m. to 6:00 p.m.
For children currently in Kindergarten through 8th grades.